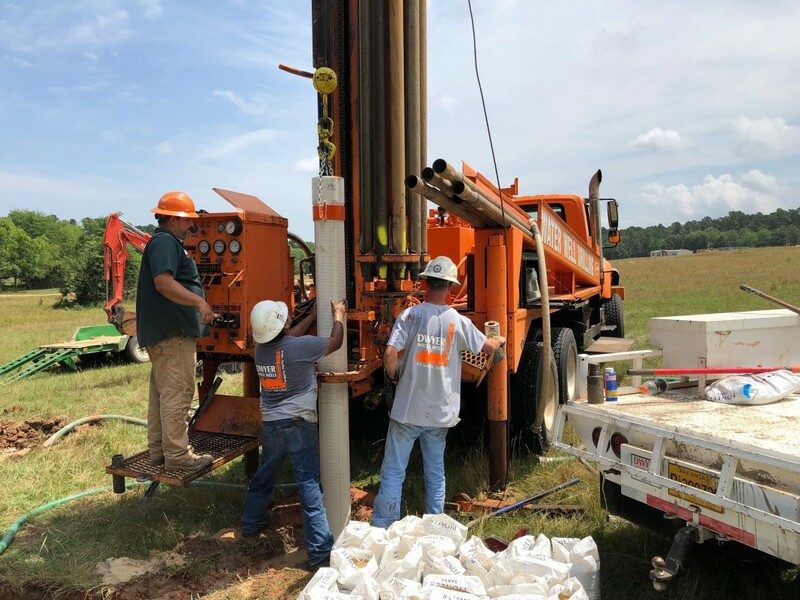 Whether or not you’ve had a well before, you’ll enjoy the efficiency and effectiveness of Dwyer Water Wells’ drilling services. If you’re hesitant to test the waters, schedule your free consultation by dialing (870) 222-0888. A Dwyer Water Wells Pro will visit your property, explain our easy estimation process and determine your ideal well installation – all for free! 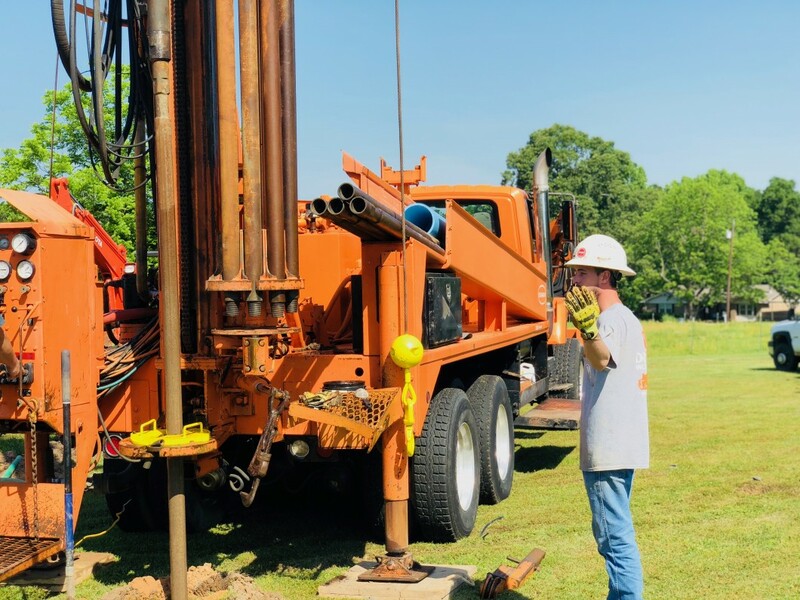 As Multi-State Licensed Drilling Contractors, our staff knows best how to meet expectations to avoid any legal or safety issue that some contractors may leave homeowners with. We can generate a reliable drilling timeline, troubleshoot unexpected problems and maximize water accessibility. Contact us to learn more about our professional well installations.